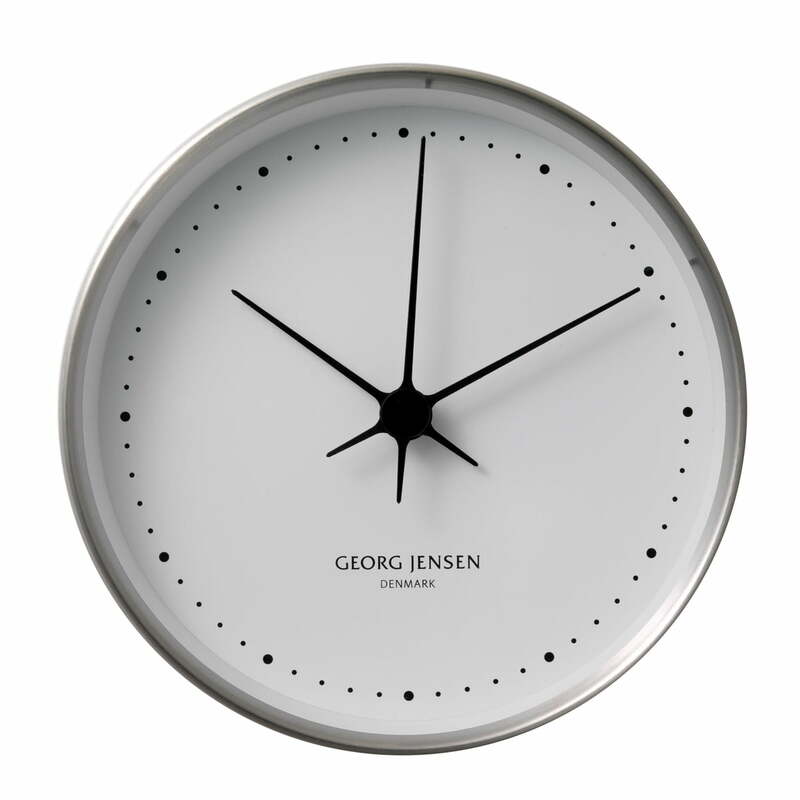 This design by Henning Koppel is simple, timeless and, beyond all the fashion streams, still up to date. 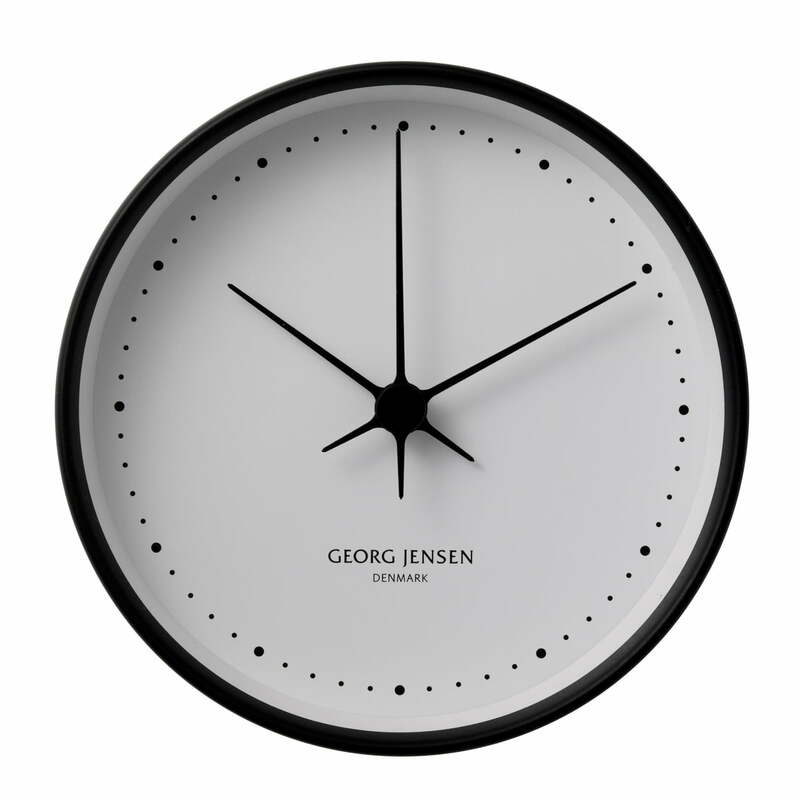 With keen sense for the minimalist design, it is already considered as a classic nowadays. 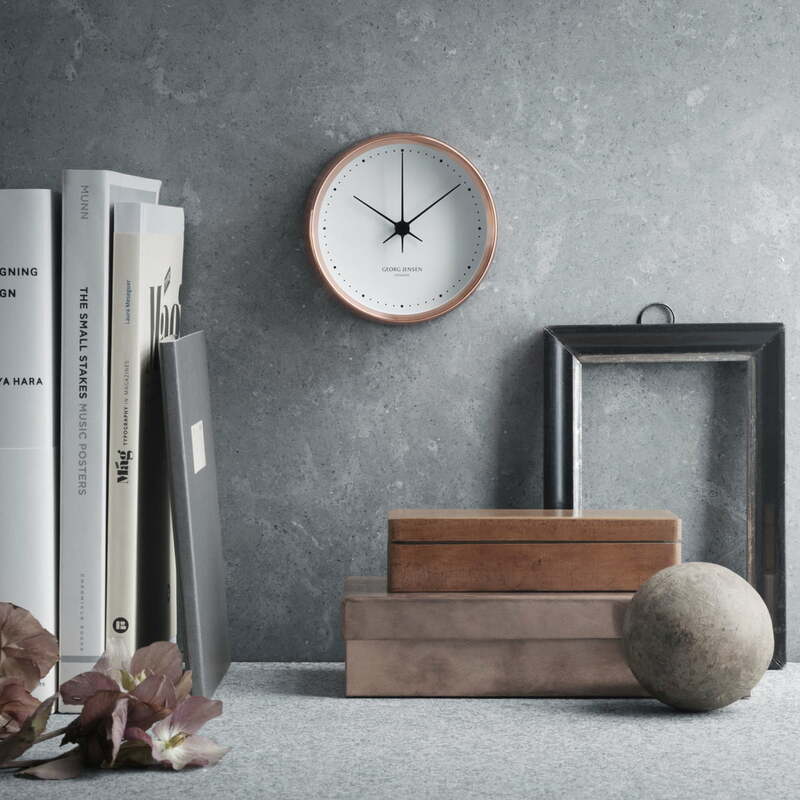 The case made of brushed stainless steel emphasises the unostentatiousness of the clock face and makes the at all times modern simplicity of Henning Koppel’s design stand out. 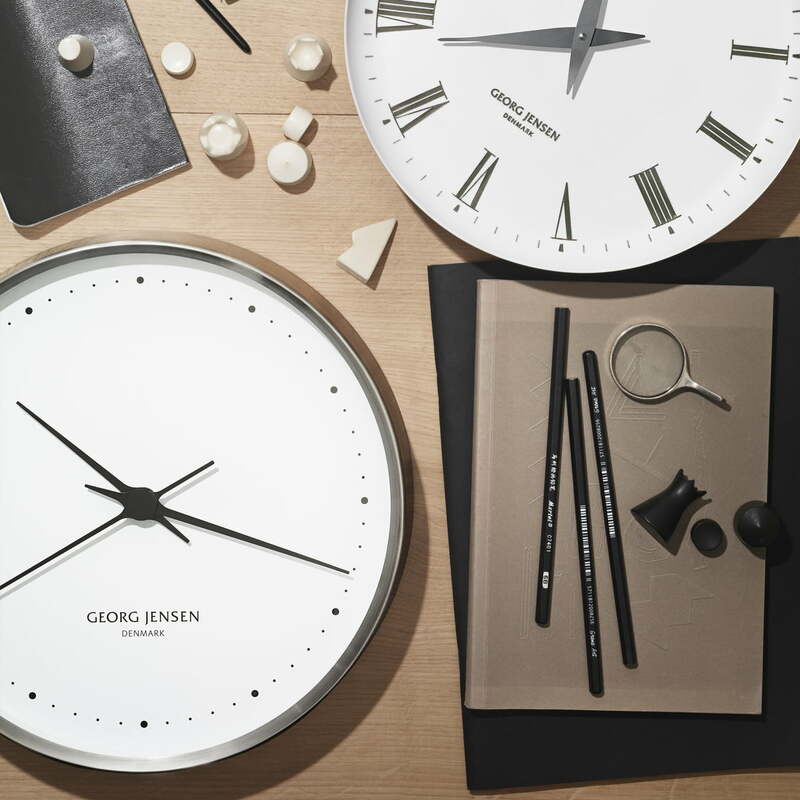 Also, the Henning Koppel wall clock in implementation and design expresses the claim of the manufacturer Georg Jensen, according to which the silversmith has been producing since 1904: on time and yet timeless. The wall clock is available in three different sizes and in different editions. 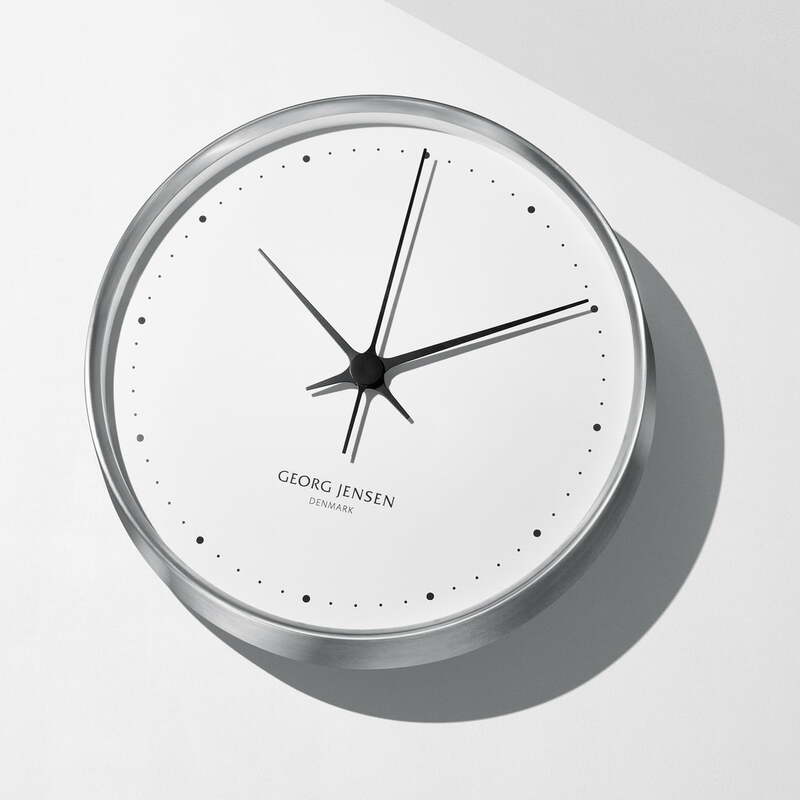 It features a precision quartz movement.